Used primarily in CNC machines for cutting, copying, panel sizing and any routing applications on solid wood, wood composites, plastic materials and laminates. 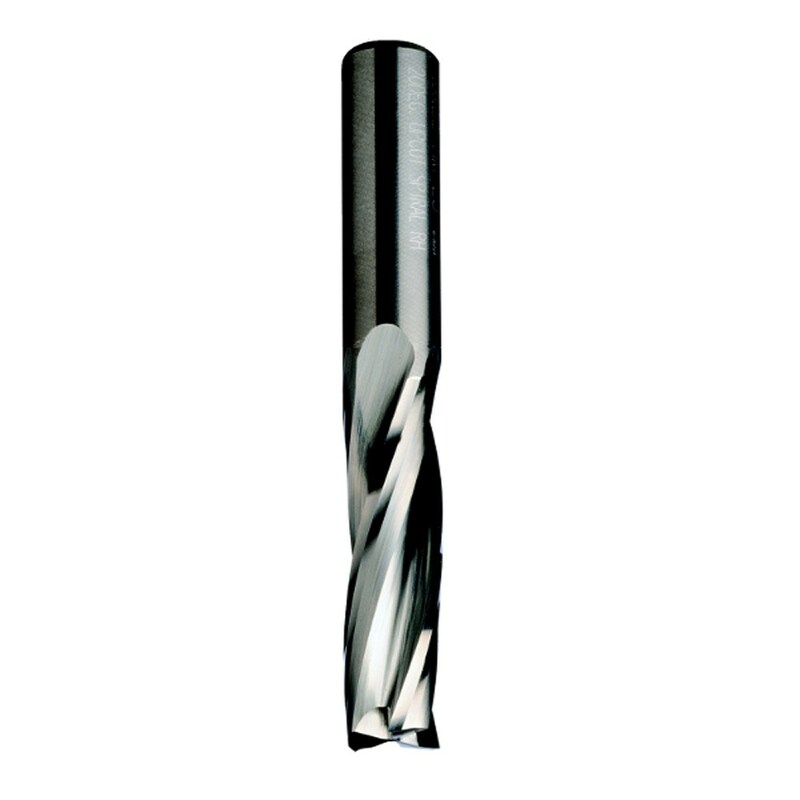 Though designed for CNC use, they can be fitted to a router for hand held use, with the use of a chuck or adaptor. 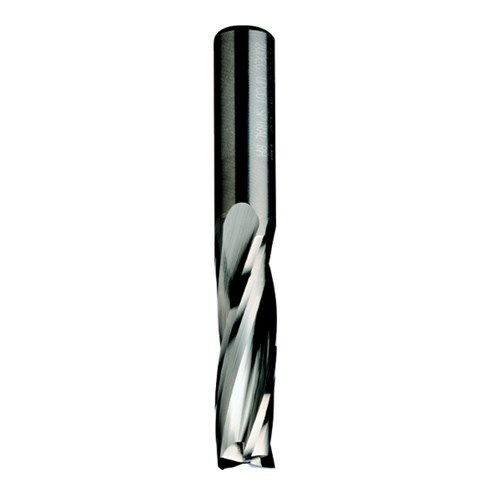 The design and special formulated carbide of the cutter features a low angle spiral giving efficient chip ejection, with the tool cutting cleaner and running smoother.